Home » Prints & Canvas » Colour » Pink » Blush Pink Peony Print. Pink Peony Print. Peony Poster. Peony Art. Pink Peonies. Pink Peony Poster. Pink Flower Print. Flower Print. Flower..
Blush Pink Peony Print. Pink Peony Print. Peony Poster. Peony Art. Pink Peonies. Pink Peony Poster. Pink Flower Print. Flower Print. Flower..
SKU: . 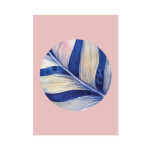 Category: Bloom Series by Joelle, Leaves and Flora, Nature & Landscapes, Plants, Scandi, Pink. 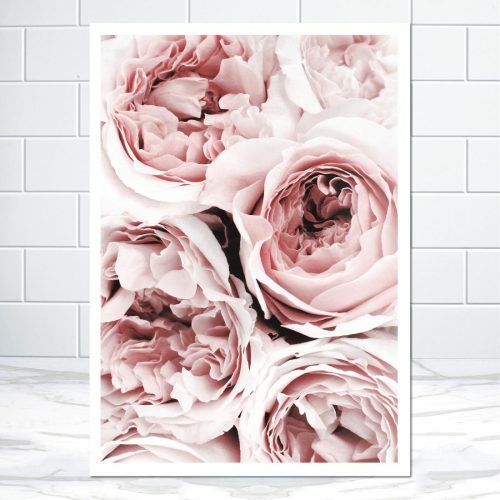 Tags: black and pink peonies artwork, blush pink peony art print, blush pink peony poster, flower print like the block, peonies art, peonies poster, peonies print like the block, peony print like the block, pink and white peonies print, pink and white peony print, ronnie and georgia's artwork the block, ronnie and georgia's bedroom rose artwork, ronnie and georgia's flower art, ronnie and georgia's rose art, ronnie and georgias flower print, roses art print the block, scandi art, scandi posters, Scandi Prints, scandinavian art, Scandinavian posters, Scandinavian prints, the block rose art print poster, wild roses art print, wild roses the block. 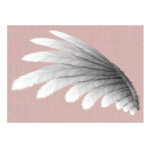 Our new Blush Pink Peony Print (unframed). It can be hung landscape or portrait. 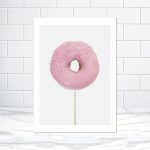 It is an unframed art print is the perfect addition to any Scandi style home. Your custom will be printed on a 230GSM satin poster print. 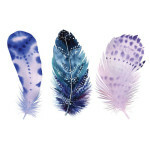 From the drop down you can choose various sizes to fit different frames. Please note that this is an unframed art print. It will be printed on a 230GSM satin poster print. From the drop down you can choose various sizes to fit different frames. From the drop down you can choose various sizes to fit different frames.